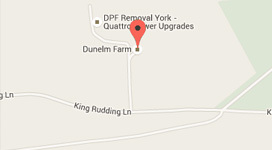 DPF York, a division of Uk’s leading chip tuning company AB Chip Tuning, provides unique tuning/remapping solutions for your car, vans, lorries, tractors and even boats! We use the most up-to-date hardware and software to ensure you get the most for your money. Even if you've tried other methods such as popular handheld or chip units, you will be amazed at the difference our tuning / remapping makes. Remember, our tunes are tailored to your individual needs, not a mass marketed solution. 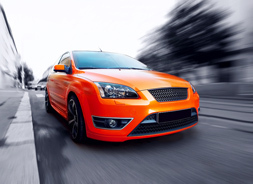 Typically the remaps fall into 3 categories which are power tunes, eco tunes and 50/50. 'Eco tune' – This will result in huge savings on fuel as we can improve your economy by upto 17% on certain vehicles. Our tuning/remapping process has total control over all parameters at any moment, and we don’t disturb the safety functions of the car, by deceiving the system.